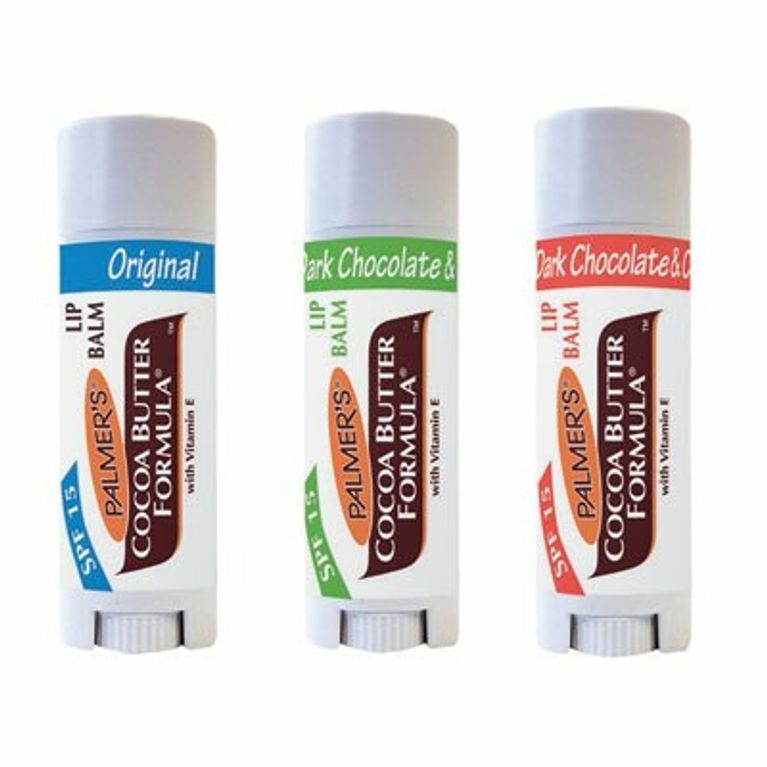 Protect your lips with Palmer’s latest delectable invention: chocolate lip balm! That’s right ladies, the clever folk over at Palmer’s decided to blend their existing formula with a chocolately flavour and scent to create, arguably, the best lip balm on earth. With a special blend of 100% pure cocoa butter and vitamin E this new range of lip balm glides perfectly onto lips leaving them super smooth and mega moisturised. Perfect to beat the winter cold! SPF we hear you ask? Even in the coldest months the sun’s rays can have an effect on lips, so it’s worth slapping it on to keep your pout pretty all year round! Now the hard part, which to choose. There's dark chocolate and cherry for those who want a hint of cherry stained lip, or for those after something a tad fresher try the dark chocolate and mint balm. After Eights kisses anyone? Of course if chocolate is not your bag, there is always the original balm that promises to perfect your pout, sans chocolate.